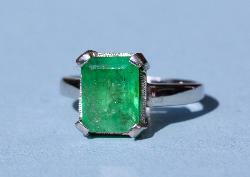 Carole Franks.com - Antique Jewellery, Engagement Rings at affordable prices. 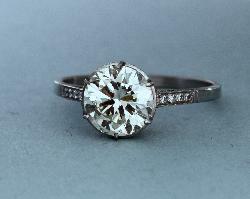 I am a well-known and respected private Antique Jewellery dealer who has been in the jewellery business for over 30 years. I source my Jewellery worldwide but mainly from a large and growing private clientele from my base in the South West of England. 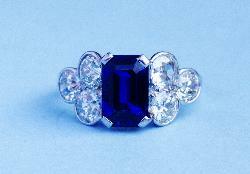 I therefore have a continuing selection of Fine Victorian, Edwardian, Art Deco and Vintage Jewellery for sale. These are some of the items available for sale now. 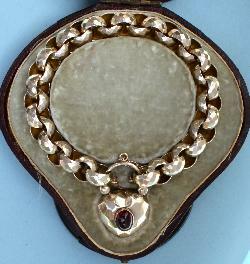 Click on the items to view in more detail. Please use the menu on the left to view my full range. On Monday 13th February 2012 some of my rings were featured on the Alan Titchmarsh show in celebration of Valentine's day. 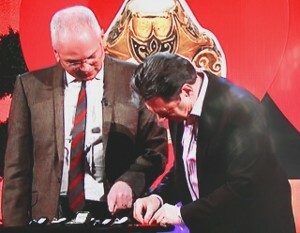 The picture shows the well known Antique Jewellery expert Geoffrey Munn discussing the rings with Alan Titchmarsh. Good luck and I hope you find that special piece.